Let Sherry’s Catering team worry about the nuts and bolts. 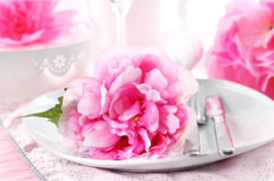 We ensure that every detail of your big day is just the way you envision it. All that’s left to enjoy the event. Our professional kitchen turns out the finest in restaurant-quality fare; professionally staffed and served. Special Dietary Needs? No problem. 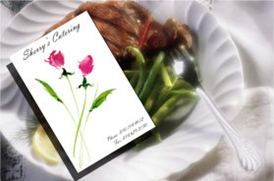 Host your gathering at the time-honored Tyrone Hills Banquet Center. 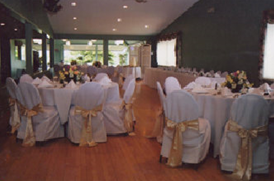 With a panoramic view of the fifty year old course, a lovely patio area, and a large dance floor, the Tyrone Hills Banquet Center is a striking venue for any event. 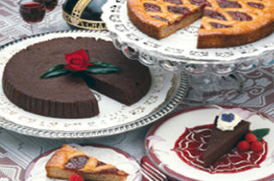 Your next party will be amazing when you let Sherry’s Catering & Banquet Services handle the burden. Call (810) 714-4612 to BOOK YOUR PARTY TODAY. 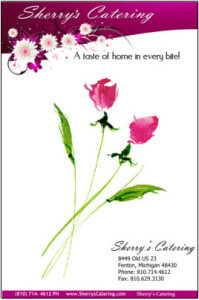 Copyright © 2013 - 2018 Sherry's Catering, 8449 Old US-23, Fenton MI 48430. Website support by Setup Solutions LLC.